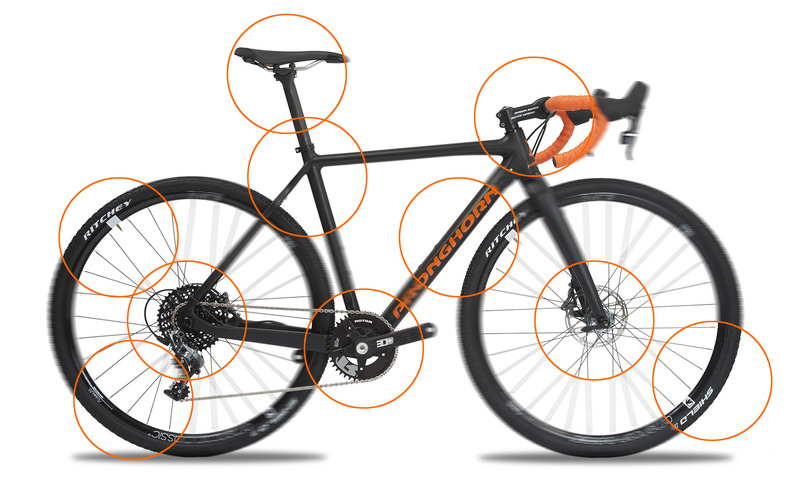 The CX Carbon Disc is a multiple use high-end CX bike. It's fast, light and balanced. 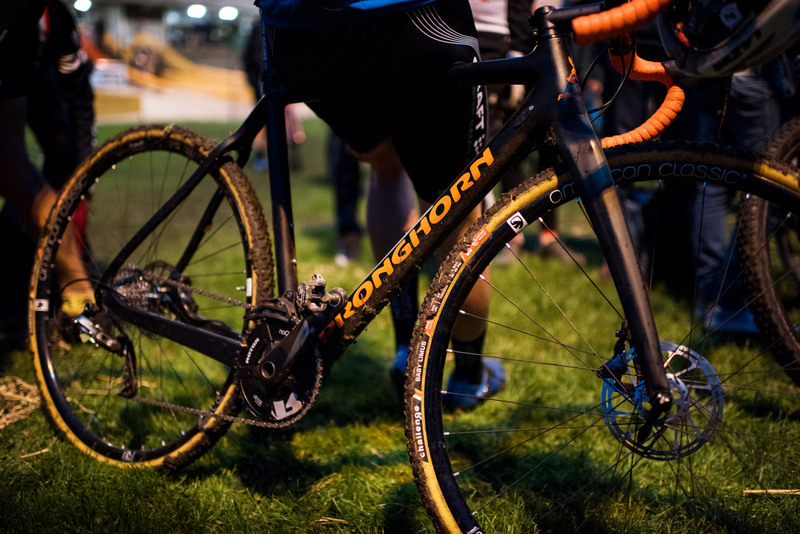 And it will meet any standards on the race course as well as on – and off – any road. 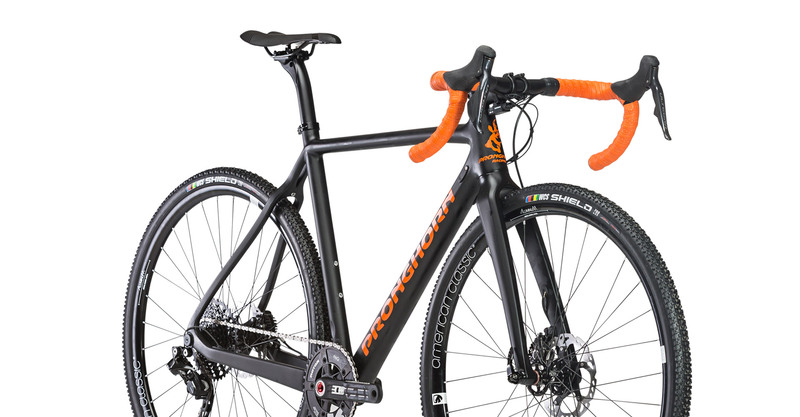 The CX Carbon Disc combines a high-end CX racing frame with fast wheels and light components. 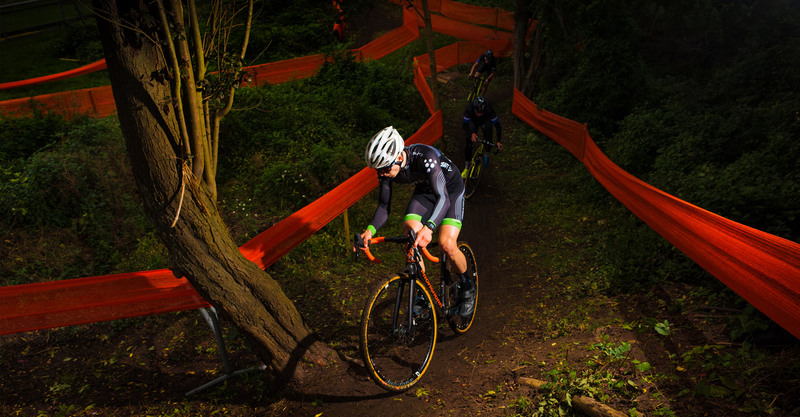 Our new CX Carbon Disc is a thoroughbred CX racing bike based on a broad range of innovative frame features. "It has the magical combination of stability and ability to turn." 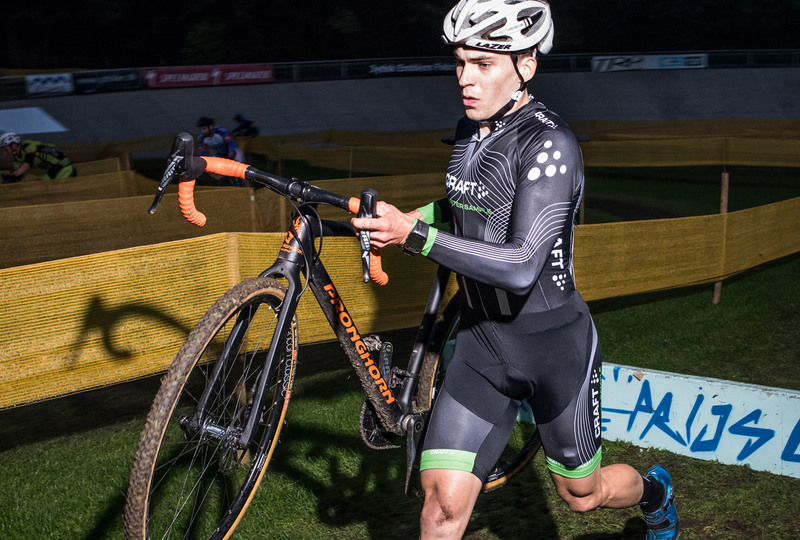 Our MTB Race Team is the largest in Denmark and provides testing, speed and good results. "This bike goes directly through deep mudholes."